Spain. Qué guapo! <3. HD Wallpaper and background images in the Hetalia Spain club tagged: antonio fernandez cerriedo spain hetalia spain hetalia axis powers spanish. 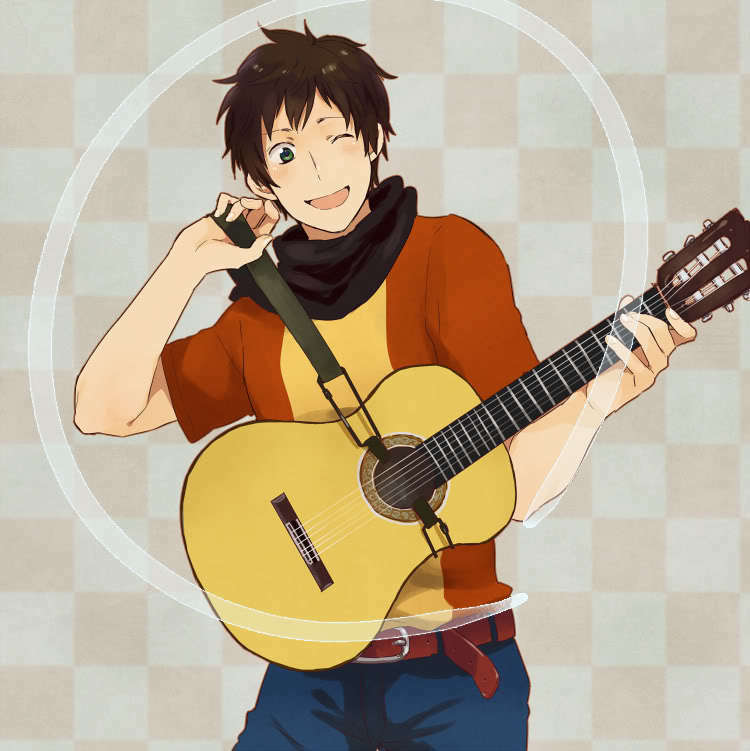 This Hetalia Spain fan art might contain guitare acoustique.